Infosys has developed an algorithm to predict employees who has the most potential to leave the company the soonest. Attrition is perhaps one of the most common problems any managerial staff of a call center is experiencing right now. Infosys has developed an algorithm to track this and possibly prevent further attrition in their company. 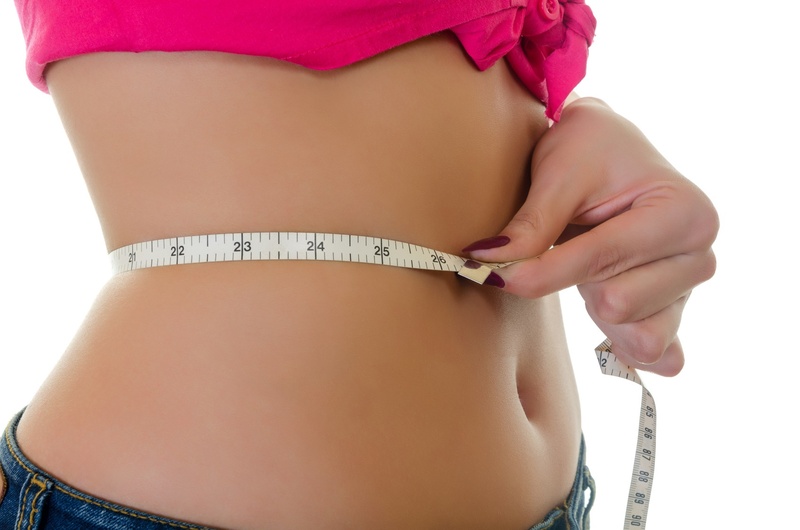 This is a predictive program that the company has developed alongside with many other tools to identify the people who are most likely to quit. This is the company’s latest moves in hopes to improve their sliding performance in the last quarter. 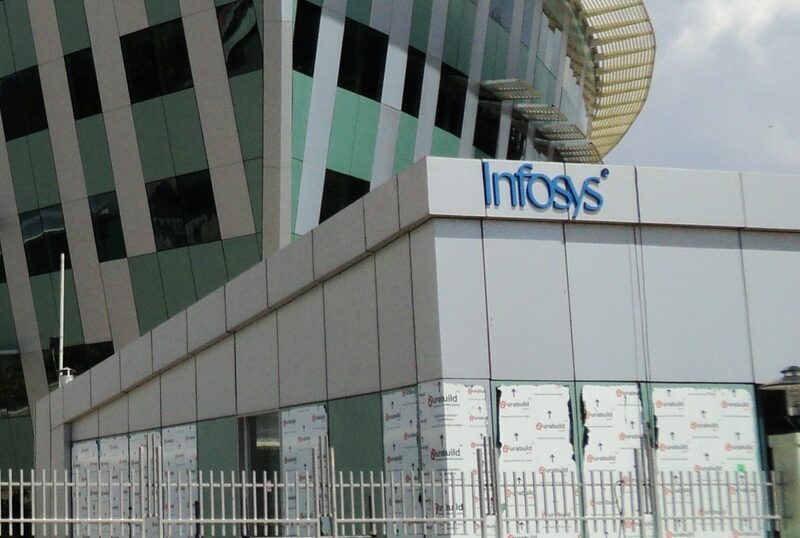 Infosys had an attrition rate of 21 percent in the quarter between April and June this year. Notably, the algorithm comes after a few of their top executives left Infosys. “We are also starting various other programs that are helping build the leadership part. What we’ve done is we’ve tried to identify the people who’ve started with the top 25 people and we’ve tried to figure out what should be the development each of them should go through as we look for them to achieve their own potential. We’ve been working with each of them – it’s a process that will take time,” said Shankar, a former Bharti AirtelBSE 0.12 % executive who joined Infosys late last year. This is not the only project Infosys is developing for the improvement of their agents’ performance. Earlier this year, the BPO giany also launched their iCount app that aims to give proper recognition and feedback to an agent’s work periodically throughout the year instead of annually. Paired with this new algorithm, Infosys is on it’s way to revolutionize the way managers handle the quality of their agents’ work.